I want to make a not-so-scary scarecrow. How fun to have a guardian or the front steps (the garden doesn’t need much guarding these days). 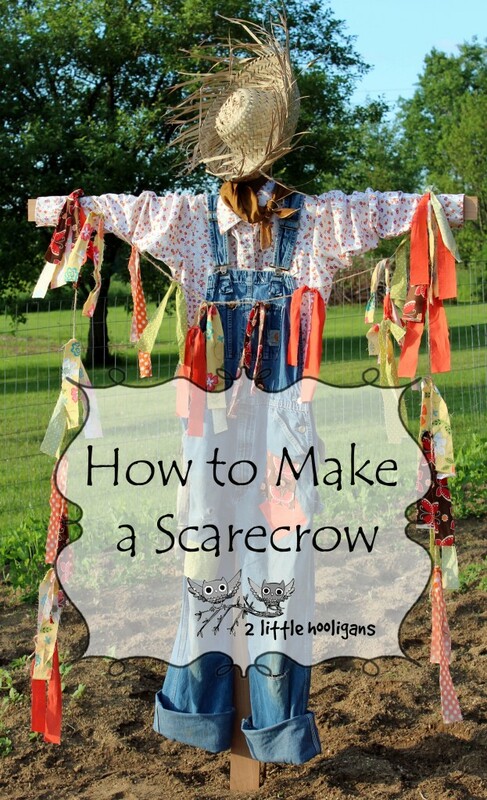 DIY Scarecrow is a great fall project!